Sucrose esters are obtained by esterifying sucrose with edible fatty acids from palm oil. This enables them to be used as emulsifiers in virtually all food products. Sucrose esters are used in many applications including bakery, confectionery, cereals, dairy, ice cream and sauces. edible fatty acids, sucrose esters are a unique range of high quality, non-ionic emulsifiers. emulsifiers with HLB values ranging from 1 up to19 for the high mono-esters. chemical information as well as regulatory information about sucrose esters and sucrose oligo esters. caramellisation of traces of free sucrose present in the product. When the oil or water phase is heated to 60- 80°C the solubility improves. in flour, by means of hydrophilic and/or hydrophobic bindings. volume and extended shelf life are the result. 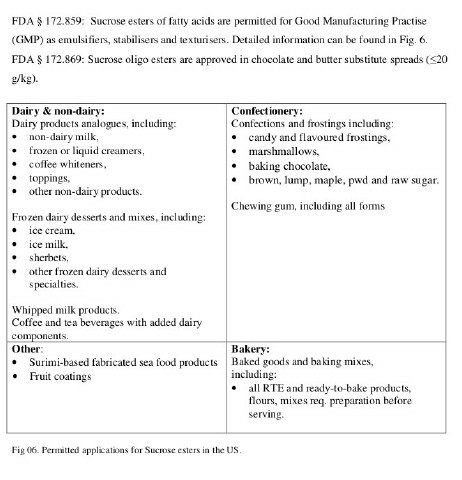 Sucrose esters are used in soft grained confection such as fudges, toffee’s, fondants and chewies. primary role in sugar confectionery. will also be much quicker when there are more nuclei available on which to crystallise. A laser beam is sent through a hot sugar solution. When the solution cools down sugar crystals are formed. and lower limit is called the metastable region. paper wrapping additionally it prevents quality issues such as rancidity. • Accelerated sugar (or polyol) crystallisation, thus more rapid processing. • Formation of small sized, stable, crystals. • Dry, non-sticking, surface of the candy. • Smooth and soft structure. • Attractive and whiter appearance. 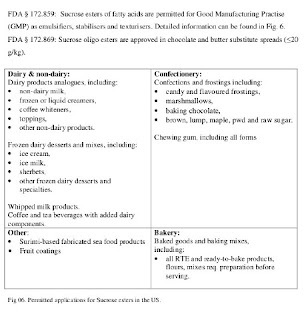 Sucrose esters are used in ice cream, mousses and dairy alternatives such as non-dairy toppings. they are less sensitive for flocculation caused by low pH, heating or shear. 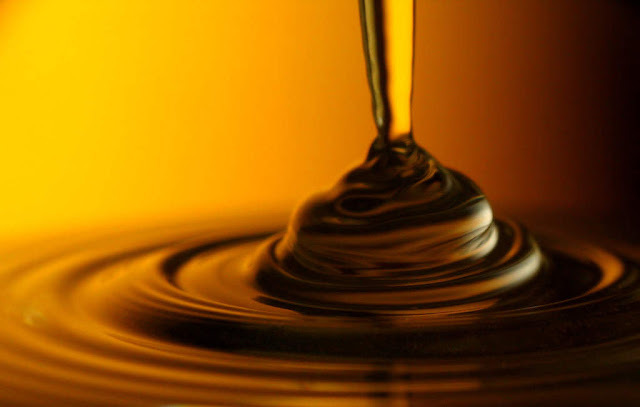 esters are especially good at creating very stable (low viscous) emulsions.